Office 365 for Business finally allows for organizations of all sizes to simply subscribe on an annual or monthly basis to all of the Microsoft products that are a must have for any modern business. Whether that be for email through Exchange, Skype, Microsoft Office, or One Drive for online data storage, you can be guaranteed access to the latest version of all of these tools by just subscribing to the plan that best fits your business. It’s become just as easy as simply paying a utility bill and being able to turn on the lights in your business! 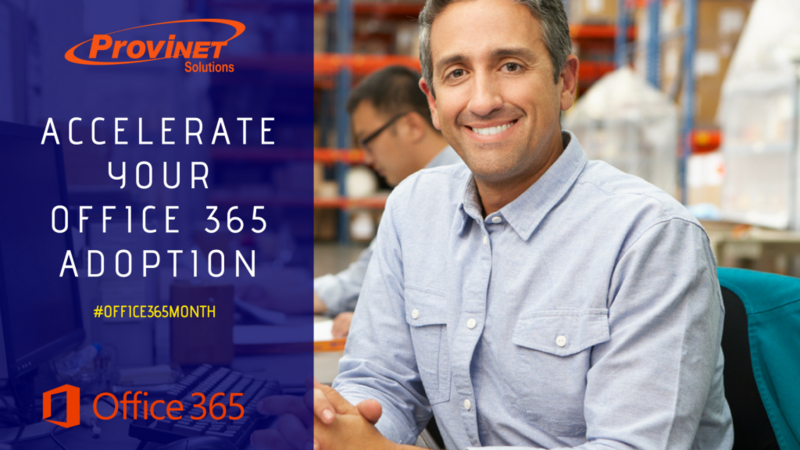 Thinking about moving your organization’s #Office365 solutions to the #cloud? 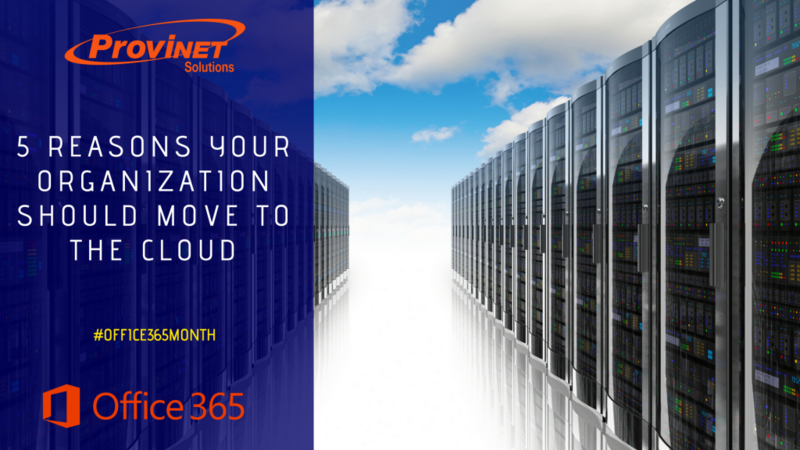 Our Office 365 expert weighs in on what you should know about moving your organization to the cloud and the benefits of making the switch. It’s here! It’s our first episode of Mailbag Monday. This week centers on Office 365 migration and the users experience. 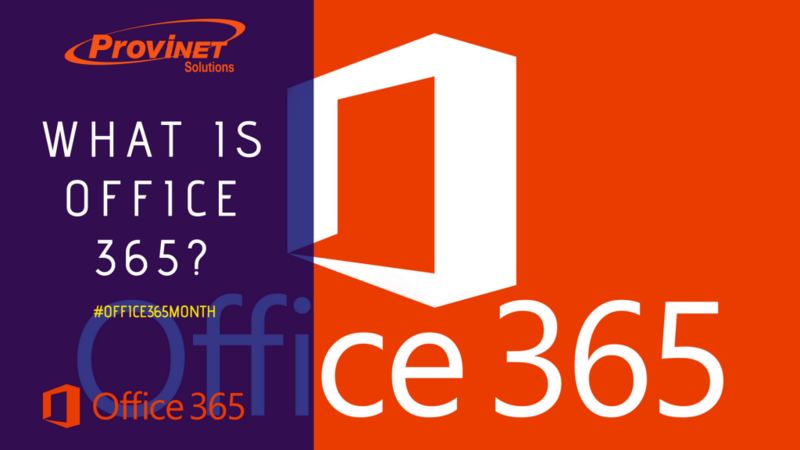 • What is Office 365? How can you know whether or not you’re getting it all? 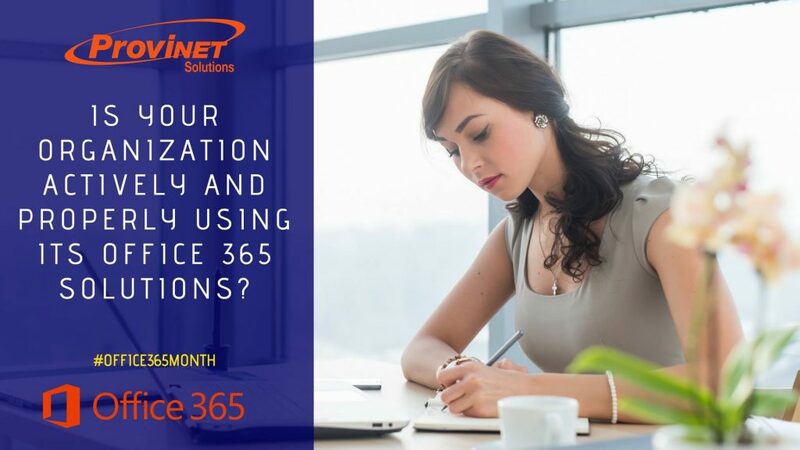 If your organization is considering Microsoft Office 365 as your first step in moving applications to hosted solutions, you may have found similar inconsistencies in your research—making it difficult to separate fact from fiction. 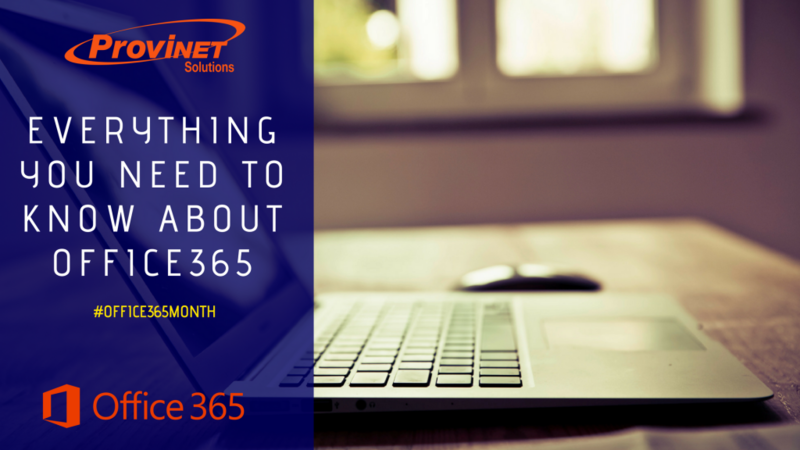 A common misconception about Office 365, for example, is that it is simply a version of Office accessed by a browser. 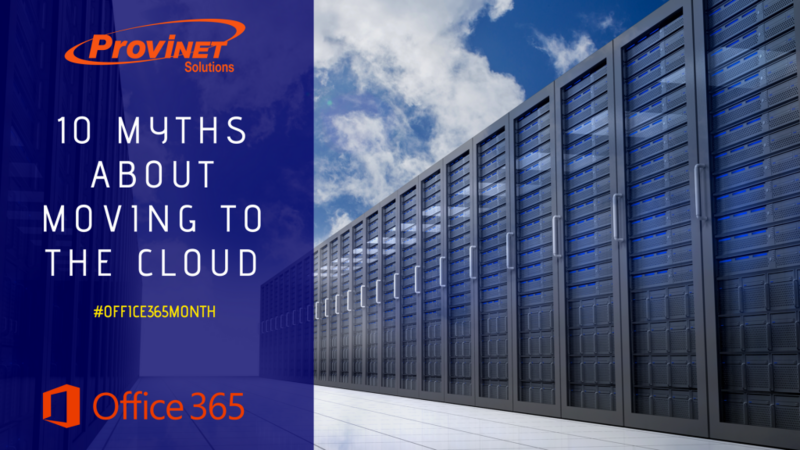 To help in your migration to the cloud, we’ve created this myth-busting guide for all-things Office 365. When considering Office 365 to power your organization, you need to know the facts. Your organization depends on it. One Page Document: What is Office 365? With any big undertaking, it’s often hard to know where to start and what to do next. You’ll find a four-step adoption methodology on the Office 365 Customer Success Center. The answers to all the “Hows, Whys, and Should I’s”. Everything you need to know about Office 365, all in one place, with the Microsoft Productivity Library. Enjoy! 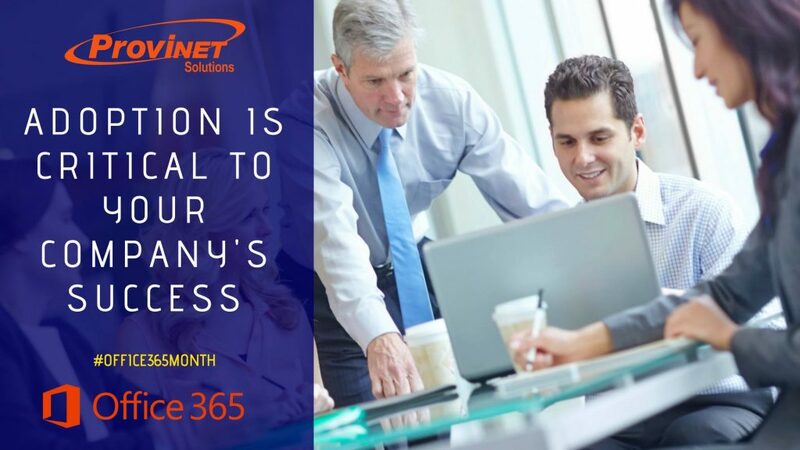 The value of #Office365 is only real if your organization is actively and properly using the solutions. Is yours? 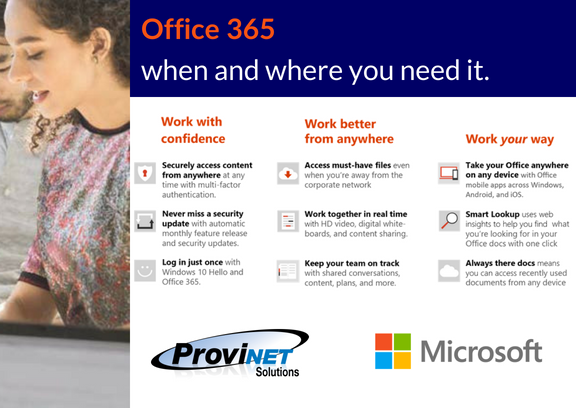 Office 365 – when and where you need it.